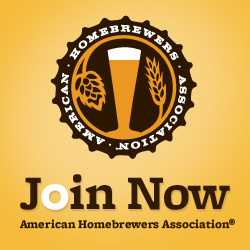 The Homebrew Outreach and Participation Sisterhood is dedicated to increasing the participation of women in homebrewing and building a community of female homebrewers in DC. Our members come from a variety of brewing groups in DC. H.O.P.S. events include “hoppy” hours, speakers, brew days and more. You can also join our Google Group by emailing dchbhops+subscribe@googlegroups.com (Please include a sentence about yourself so we know you are a real person, and we will approve your request to join.) Or email our H.O.P.S. Chairwoman Sara Bondioli and the committee directly at hops@dchomebrewers.com. Also, look for H.O.P.S. events on the DC Homebrewers events calendar on the right side of the home page. And see contributions from our members on the DC Homebrewers blog.